The water pump is powered by the engine and circulates liquid coolant throughout the engine cooling system. Leaks and sounds are signs of water pump failure, which can result from wear and age or overheating. 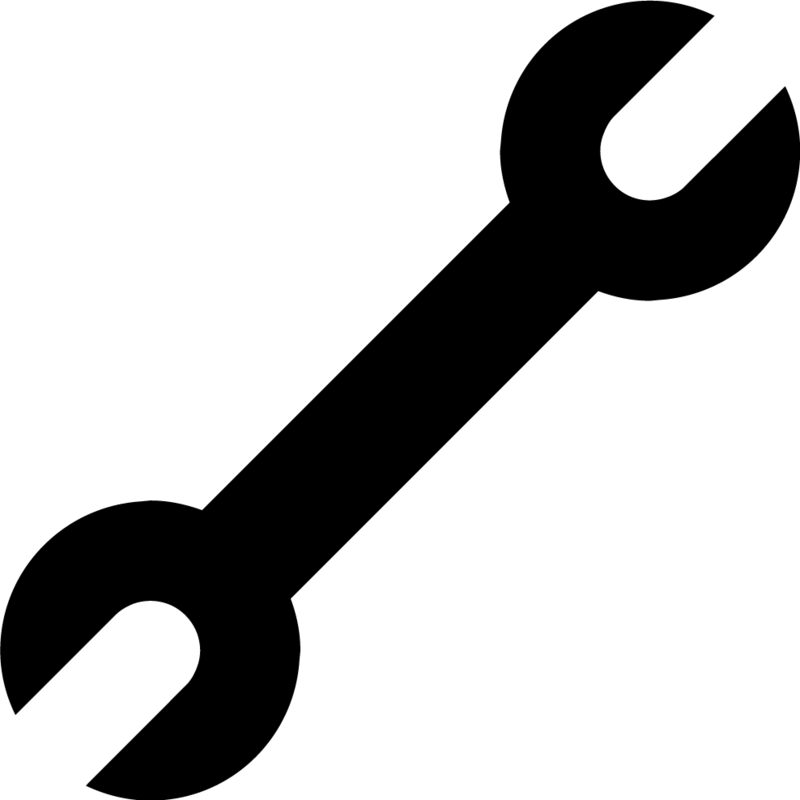 It is powered by a belt (whether a dedicated serpentine or infrequently by the timing belt), so appropriate belt maintenance is critical to its operation. Due to its position, it can be wise to replace an older water pump even if it is still working, while replacing a timing belt because the labor is costly. Based on the automobile, appropriate wheel alignment involves placing the camber (inward or outward tilt of the wheels when looking head on), caster (wheel tip front or back looking from the side) and toe-in or toe-out; looking down at the wheels from above. The alterations are measured in fractions of an inch and also require special equipment. 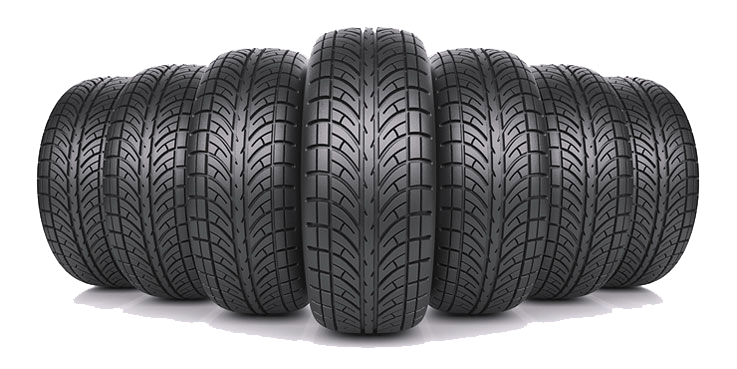 If your vehicle tracks as straight, you're wheels probably are correctly aligned. Nevertheless, it's a great idea to get your alignment checked yearly, or have it checked when you have your tires rotated. Ball or roller-type bearings packed in grease inside all four wheel hubs enable wheels to spin freely when supporting the weight of the automobile, without creating excessive heat. Moreover, by reducing friction, fuel economy improves. Many wheel bearings are sealed and don't require routine maintenance, but some need new grease periodically. They last over 100,000 miles usually. Bearings may be damaged by hitting curbs or potholes or during a crash. They often fail as seals wear out and allow grease to escape and grime and moisture to enter. They frequently make a rumbling or roaring sound, if they do fail. If the bearings fail on vehicles using bearings, the whole hub assembly has to be replaced. A little metal weight attached to the inside or outside of the wheel to balance the wheel and tire assembly. 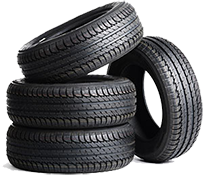 Tires constructed with a unique tread compound and tread design to optimize traction in winter weather conditions. Winter tires are branded with the "mountain/snowflake" emblem on the sidewall. The pump which delivers windshield wiper fluid to a windshield. Windshield wipers are powered by a small electric motor, usually mounted under the windshield base. The motor that moves the wiper arms back and forth is activated by the motor switch located inside the driver cabin. On vehicles with a rear window wiper, another motor powers the one in the back. Signs that a wiper motor is going to fail include irregular or slow operation, wipers which will function at just 1 rate of speed, or arms that stop in the middle of the windshield when turned off.